As always, time well spent watching your videos. 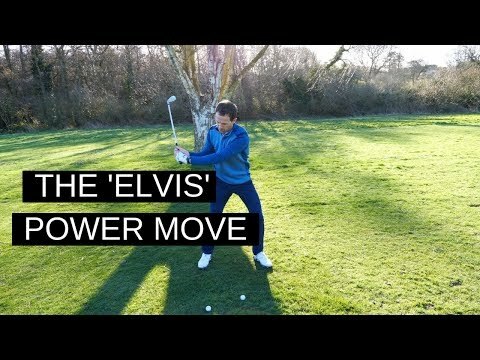 I used to do a lot of "one piece takeaway" exercises, but changed now to setting the club at the beginning of the takeaway. Feels A LOT easier then to swing up on plane, fewer factors to take care of turning back. A problem though: Im struggeling when I let my hands lead (e.g. "hitting" at the ball with my hands from the top). 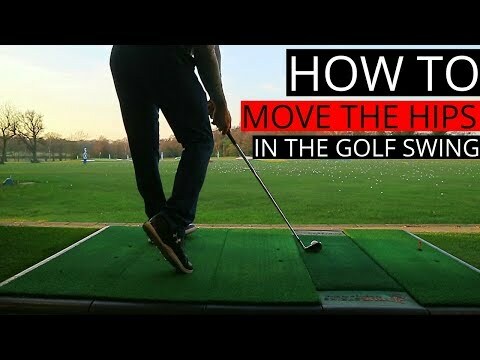 Lately I´ve spent a lot of time turning my pelvis seperately from my thigh(s), and I´ve found it very useful when I can let my pelvis "lead" the turn, beeing far more consciuos of what my lower body is dooing. Setting my hands early interferes with this, and I am struggeling somewhat with combining these factors. I understand it should all be one smooth movement from start to finish (sigh), but at the moment there are to many independent movements. Another awesome video Russell! Thanks for the help! Another great video Russell, cheers. another good one Russell- thanks again! 2. I practice the Lee Trevino swing. Very outside to the top and then a loop to come under and back on plane. This keeps my right shoulder back and feel coming form the inside. I find unless I exaggerate changes a lot I can’t feel it as readily. 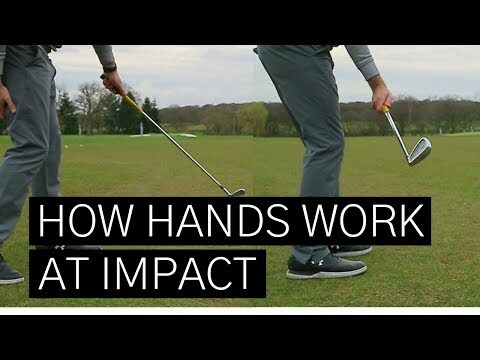 Learning that I had to straighten out my wrist at setup made a world of difference. Thank you! Have you made your mind up about the You Tube golf day? I am thinking of going and would like to see you play..